To celebrate our 25th anniversary, Rinuccini Italian Restaurant has teamed up with the four star boutique Pembroke Hotel in Kilkenny City Centre to offer a new dining experience – ‘La Dolce Vita’. To celebrate our 25th anniversary we have teamed up with RTÉ.ie to offer one lucky winner a luxury wine and dining experience in the heart of Kilkenny City. 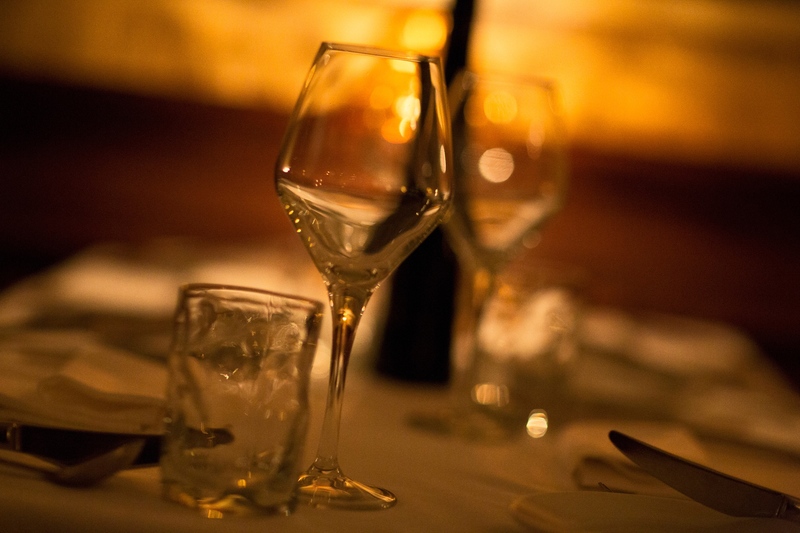 The winner and a guest will enjoy a delicious four-course menu specially created by Chef Antonio Cavaliere, served with a selection of accompanying Italian wines, with pre-dinner bubbly and post-dinner grappa. 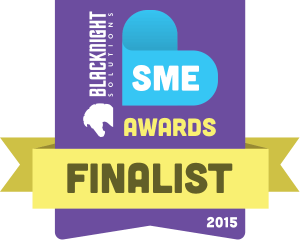 Ristorante Rinuccini have been be selected as finalists in the ‘Family Run Business’ category for the 2015 Blacknight SME Awards! Chef Antonio came to Ireland from Lazio, Italy aged just 15. He married an Irish woman, Marion Power and in 1989 the couple fulfilled their lifelong dream to open Ristorante Rinuccini, Kilkenny’s first Italian restaurant, opposite the city’s iconic castle. Today their son Riccardo works alongside them as the Restaurant Manager joined by his wife Orla. We are delighted to have been awarded ‘Best Customer Service’ in Kilkenny at the Regional Finals for the Irish Restaurant Awards 2015. This category was kindly sponsored by Keith Mahon and the team at TheTaste.ie. The Irish Restaurant Awards, known as the #FoodOscars, are the largest and most coveted Industry accolade set up to recognise excellence in Irish Restaurants.